SCSA camps are a learning experience that offer more than simply a game of soccer. Our participants are given the opportunities to not only develop their soccer skills but develop personal skills and learn good team bonding skills. Our environment is fun, engaging and challenging. Players will progress their soccer skills during the camp as well benefit from the enjoyment of a structured camp experience. The camps are structured according to ages and abilities so all players can participate at a level appropriate to their experience and development. In order to ensure quality of instruction, the ratio of coach to players will be no more than 10:1. Coaches will follow a camp curriculum that is approved by the SCSA Club Technical Staff. 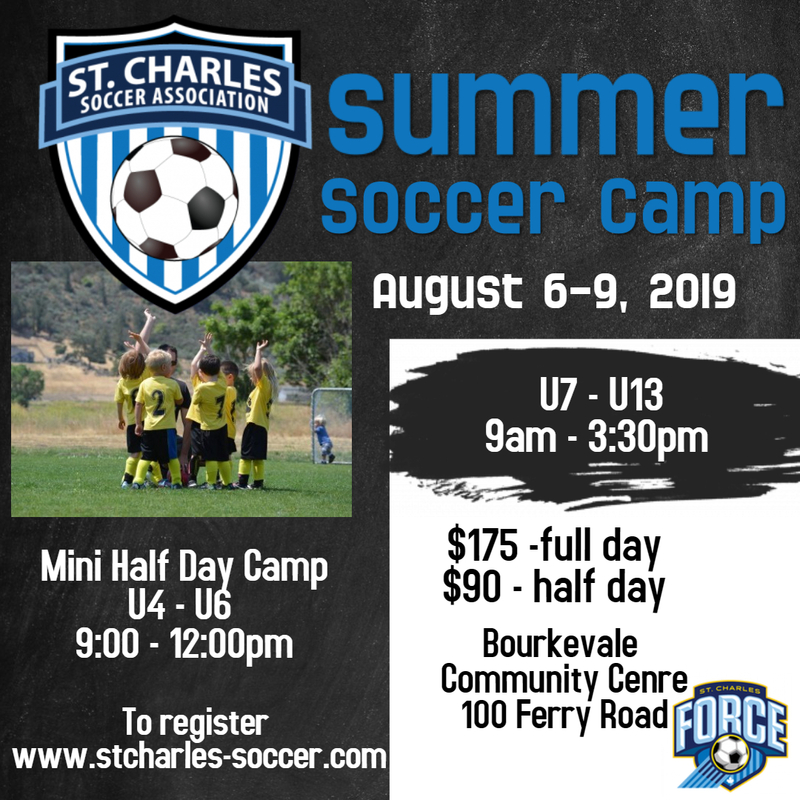 SCSA Summer Camp is open to all boys and girls aged 7 to 13. U7 – U13 players can sign up for full day, morning or afternoon sessions with no-charge early drop off and late pickup care. Our half day mini camp is offered during the morning sessions and will be ran by designated mini soccer coaches! No-charge early drop off and late pick up care.